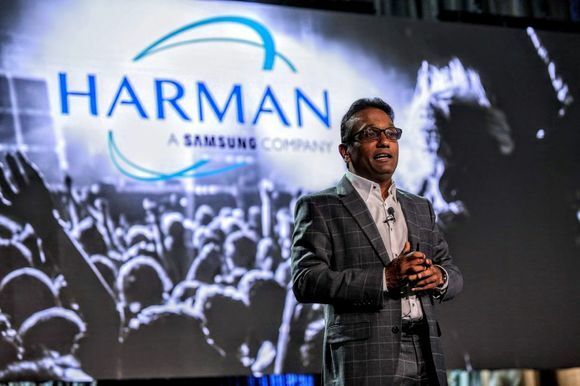 SOUTH JAKARTA, Indonesia — Headquartered in South Jarkarta, SCTV (Surya Citra Televisi) is one of Indonesia’s largest TV stations and offers a wide variety of programming, including its annual SCTV Awards telecast. 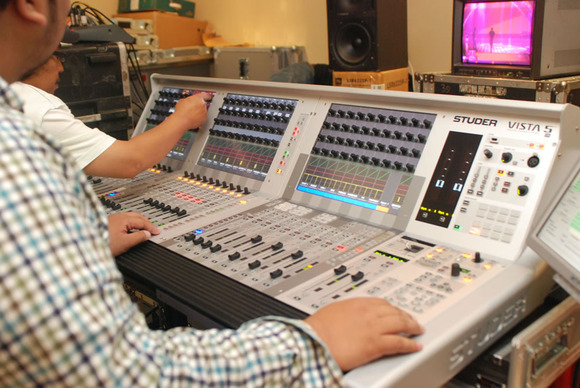 For the 2011 SCTV Awards, the station contracted Melodia Rental of Surabaya, Indonesia to provide the audio system, including a HARMAN Studer Vista 5 SR digital mixing system as the live sound front-of-house console. 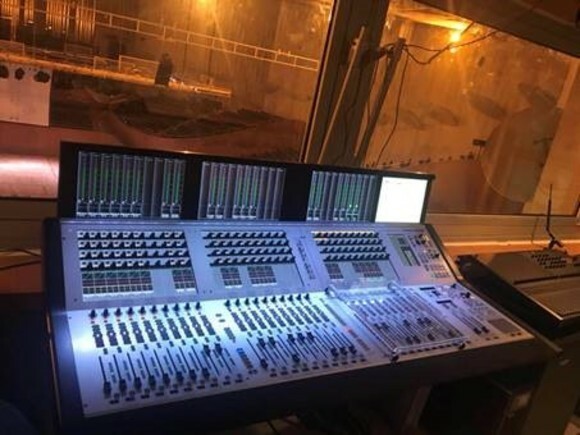 Melodia owner Rudy Winarto’s recently purchased the Vista 5 SR. “[Winarto] wanted to take his rental business to a higher level and looked at the Vista 5 because of Studer’s reputation and its acceptance as an industry standard in broadcast and live sound production,” said Yee Tat Nam of HARMAN. SCTV has used Studer consoles for previous awards shows and has been happy with their performance. “When the producers found out that Melodia Rental had just obtained a Studer Vista 5 SR, they were eager to see how it would perform,” Nam added. 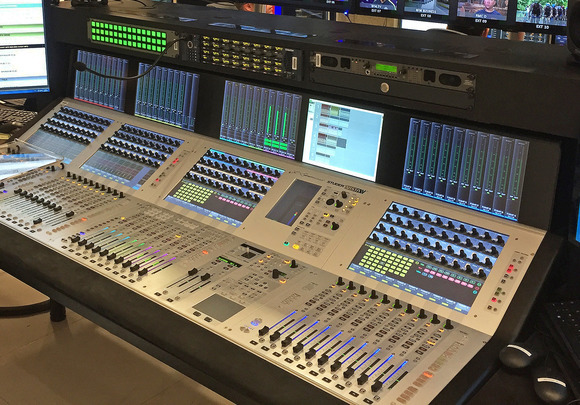 The Studer Vista 5 offers a host of features aimed at making broadcast mixing easier, including the company’s exclusive Vistonics™ color touchscreen display, assignable channels, powerful built-in processing and other high-end features. For more information about SCTV please visit http://www.sctv.co.id.